My very favorite Christmas mantels are rustic and jam-packed with organized Christmas clutter! I started with these five empty crates on the mantel. The old crates divide the mantel up into several small vignettes. Do you remember my button bingo cards? Since they are mounted to wood, they stand very nicely in one of the crates. My red thermos collection comes in handy at Christmastime. The little deer was purchased last Christmas at Hobby Lobby or Michael's. I added lanterns and a couple of old lunch boxes too. Like I said, organized clutter. So that's my Christmas mantel 2014! Happy decorating everybody! It looks good, Carlene. I started today with my decorating. Just got up my little 4ft tree so far. Happy decorating to you too! I love your mantel! I do a small area in one of my bookcases in a forest, plaid decor and I love what you have done! Great inspiration! Very pretty, Carlene! Love the use of crates! Very col mantle and awesome reindeer label! I decorated this weekend also. Very interesting and enjoyable Carlene. Love the use of the old lanterns. 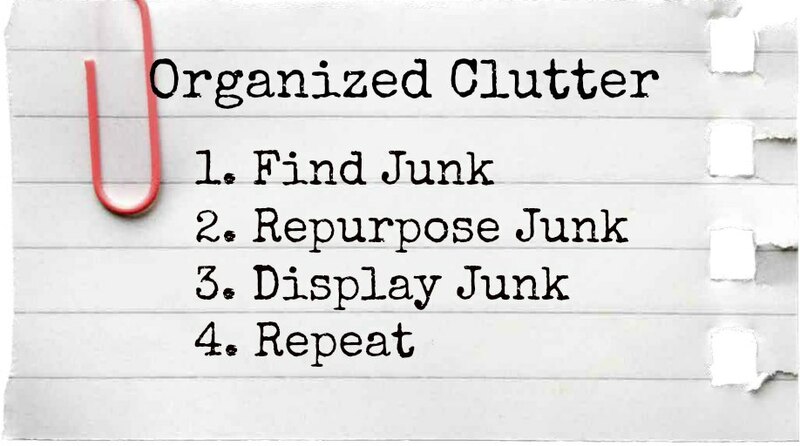 Your organized clutter really put a smile on my face. Love everything, especially those button cards. Thanks for sharing at VIParty.